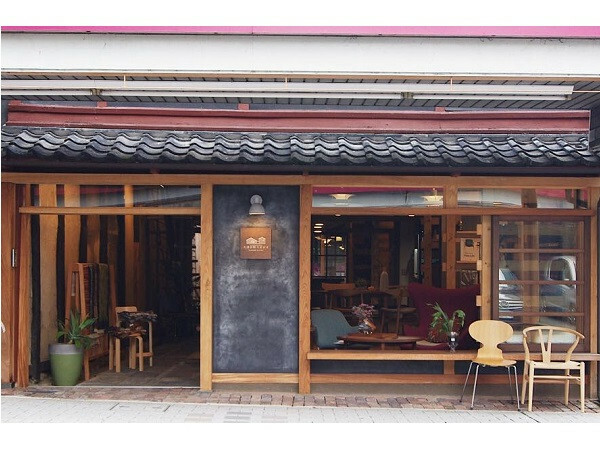 An Japan's Traditional Kominka Cafe with Authentic Coffee and Scandinavian Interior! 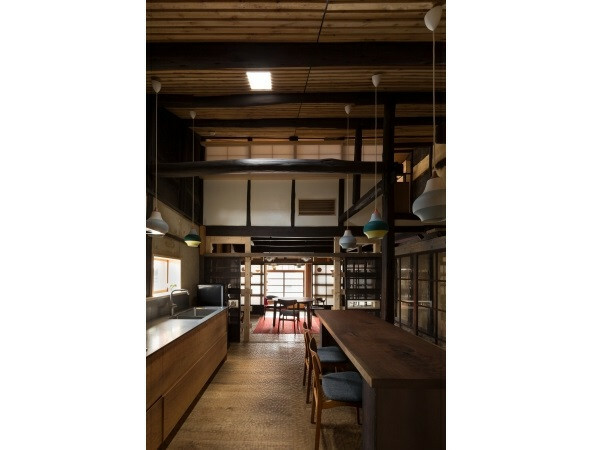 An another comfortable Kominka (refurbished Japanese traditional house) café will open. 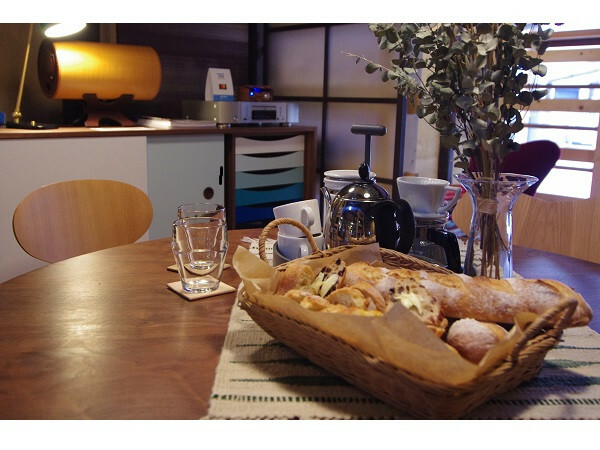 Why won’t you visit and relax at the café where will be located in JR Otsu station 9 min. from Kyoto Station. 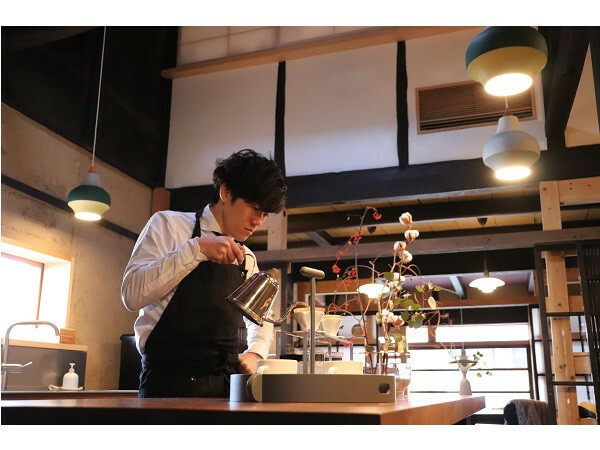 The new café “MOV'S (town & coffee)" will be opened on February 2 is refurbished 90 years old Japanese traditional house located 3 min. nearby Otsu station. Though it is familiarizing in the town, the appearance is impressive and standing out. 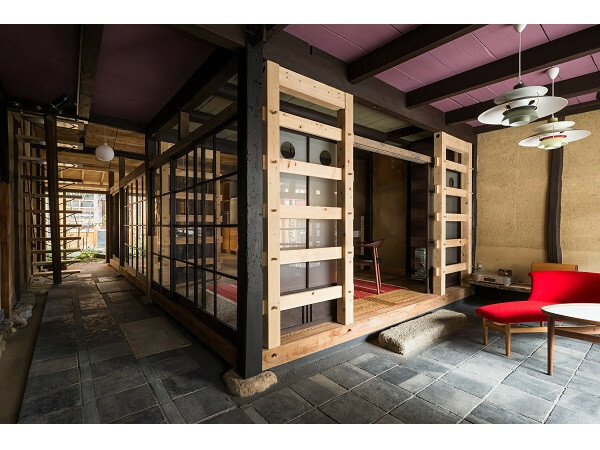 The traditional house was originally simple Inn for travelers in old days in the area where has many historical buildings that once flourished as a lodging town of the Tokaido fifty-three. Many people wanted here to be a café since the house where has been Japanese confectionery shop for 40 years after Inn, was closed down. 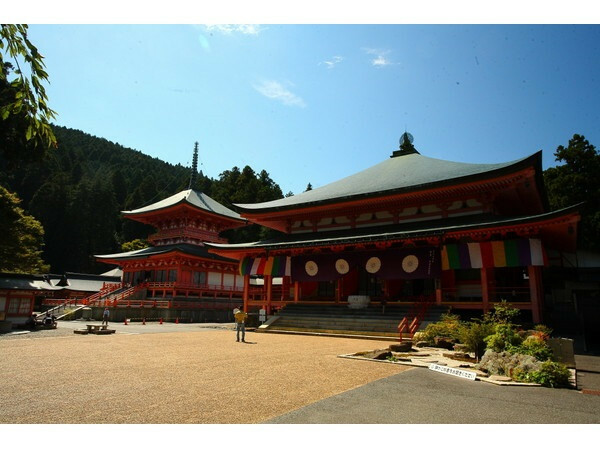 In the vicinity of the cafe there are shrines and temples where has been on the movies, such as Lake Biwa, Enryakuji temple of World Cultural heritage and Ishiyamadera temple. Also nearby the café, a Kominka refurbrished hotel was opened as well. So, the area attracted lots of attentions as a hot spot. 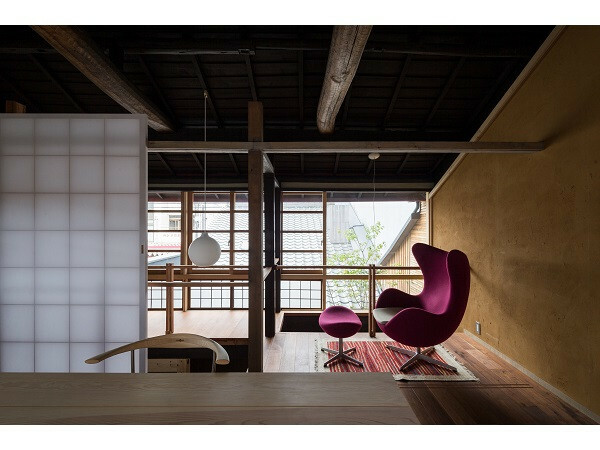 "MOV'S (town & coffee)" is featured wooden interior, coordinated with fine Scandinavian furniture designed by Hans J Wegner and Fin Yule. The glass doors and a clay walls there make you feel nostalgia and became a comfortable space. It is good to enjoy the comfort of masterpiece furniture here. The best recommendation of cafe is an authentic coffee brewed with hand drip. The mild "Lake Biwa Blend" 500 yen (tax included) and "100 machi blend" 500yen (tax included) are well-balanced and easy to drink. Those Beans were carefully selected, roasted, flavored and extracted by "Advanced Coffee Meister", the qualified professional coffee serviceman. Also, you can not miss the handmade sweets such as cinnamon roll, seasonal tart and chocolate brownie that you want to taste with coffee. The price is about 350 yen to 500 yen (tax excluded). 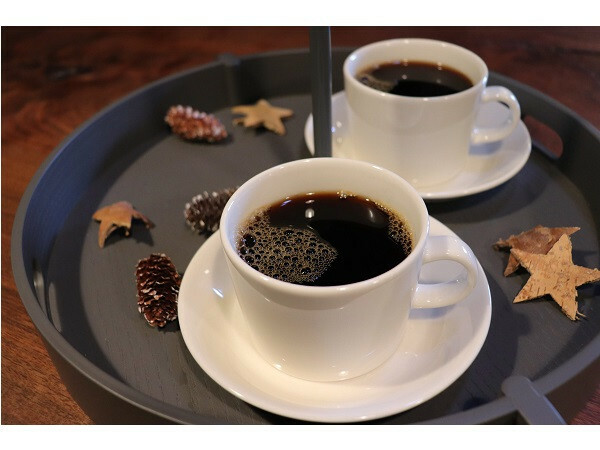 Why do not you indulge at the Kominka cafe where time flows slowly with touching the wonderful culture and the town in Otsu city? ■ "MOV'S (town & coffee)"